LOS ANGELES, CA - JANUARY 06: Actor Jeff Bridges attends the 17th annual AFI Awards at Four Seasons Los Angeles at Beverly Hills on January 6, 2017 in Los Angeles, California. LOS ANGELES — Jeff Bridges may have once been considered as one of Hollywood's most underappreciated actors, but next month's Golden Globe Awards will showcase his life and illustrious career next month by bestowing him one of its highest honors. Bridges will receive the Cecil B. DeMille Award during the 76th annual awards ceremony on Jan. 6, 2019, the Hollywood Foreign Press Association announced Monday. 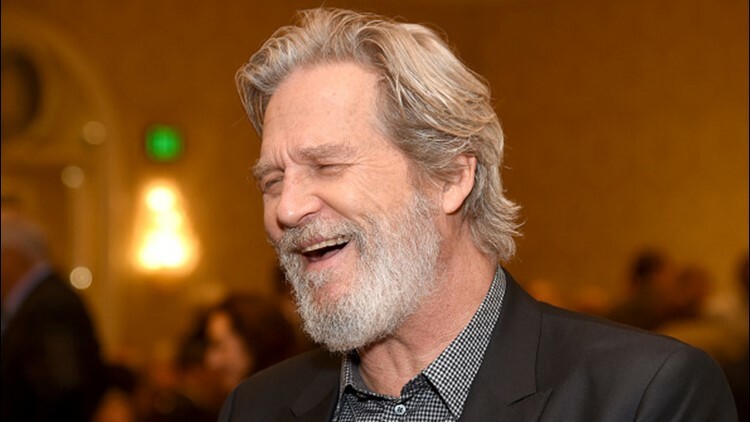 The actor has been praised for starring in films including "Crazy Heart," ''True Grit," ''Hell or High Water" and "The Big Lebowski," which became a cult classic thanks to his nonchalant, knit-sweater wearing character Jeffrey "The Dude" Lebowski.